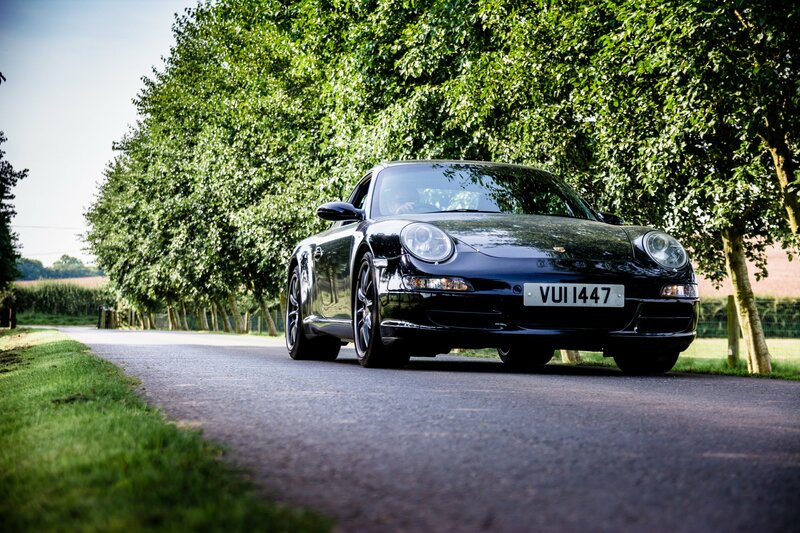 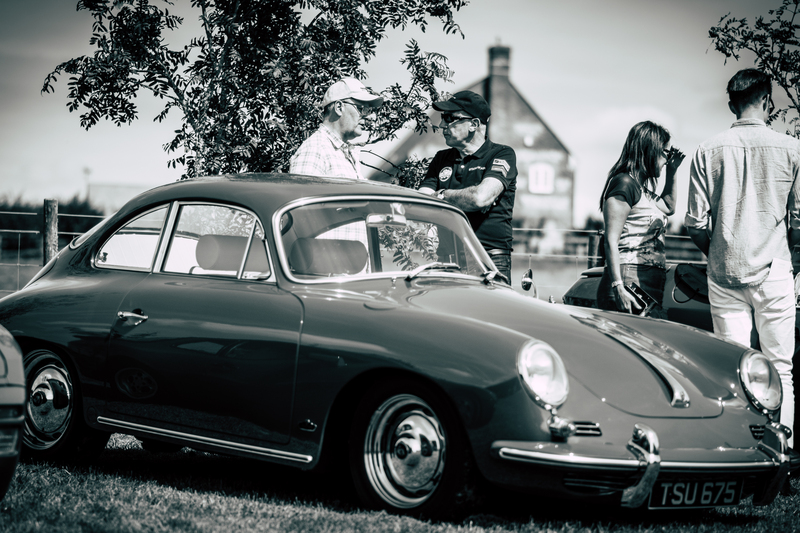 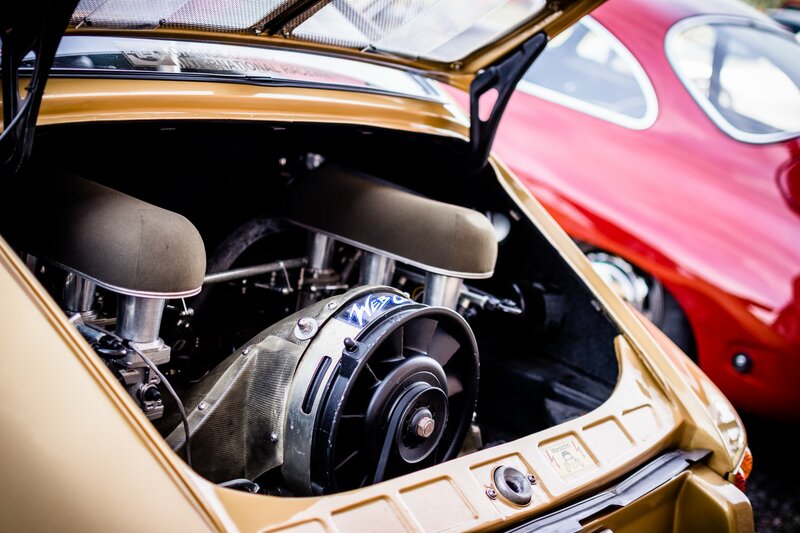 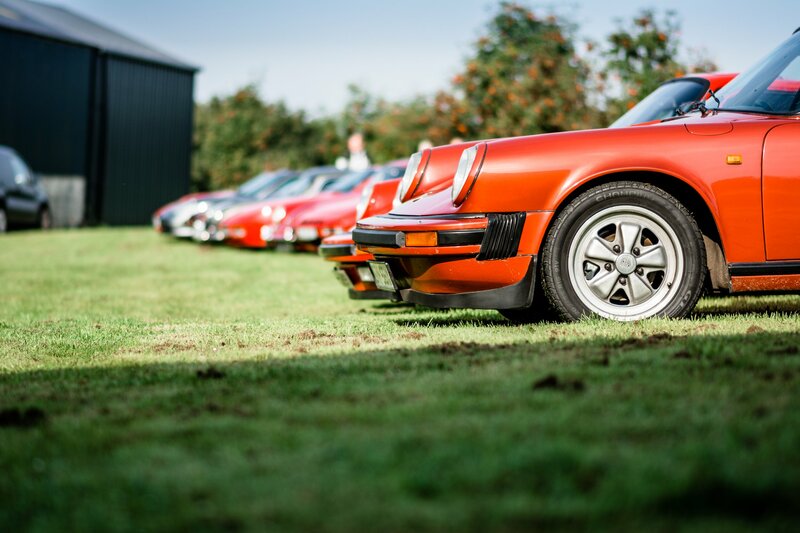 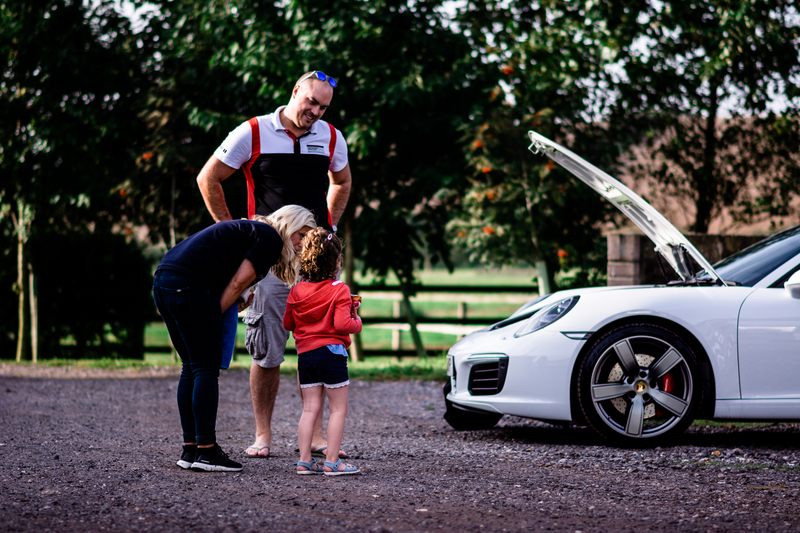 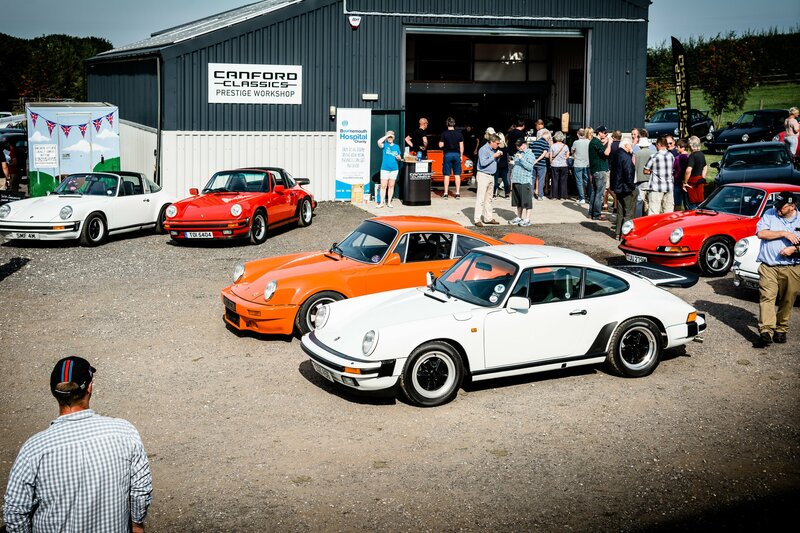 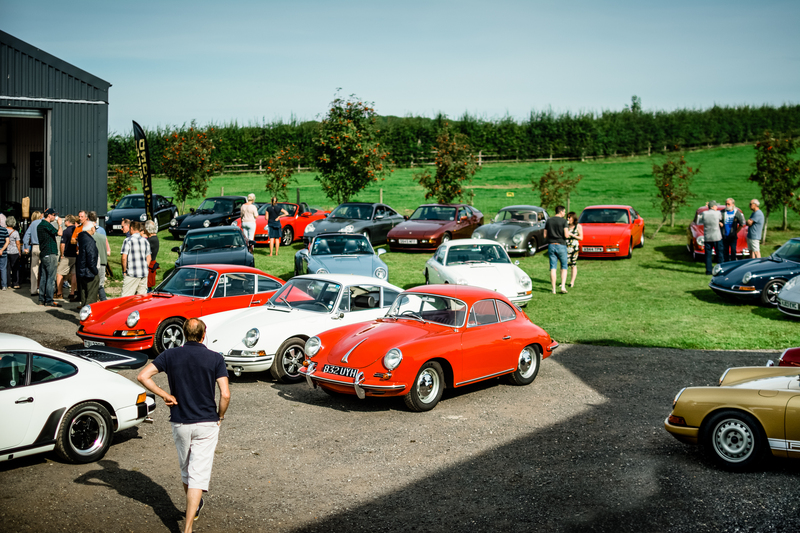 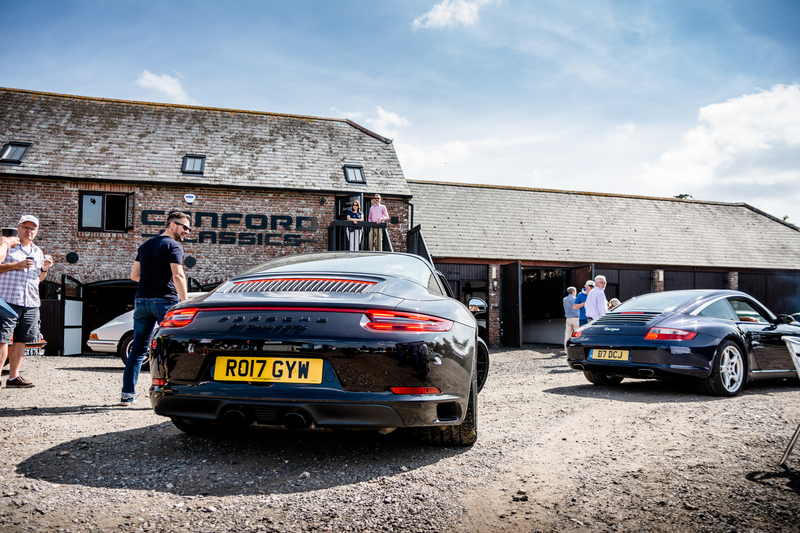 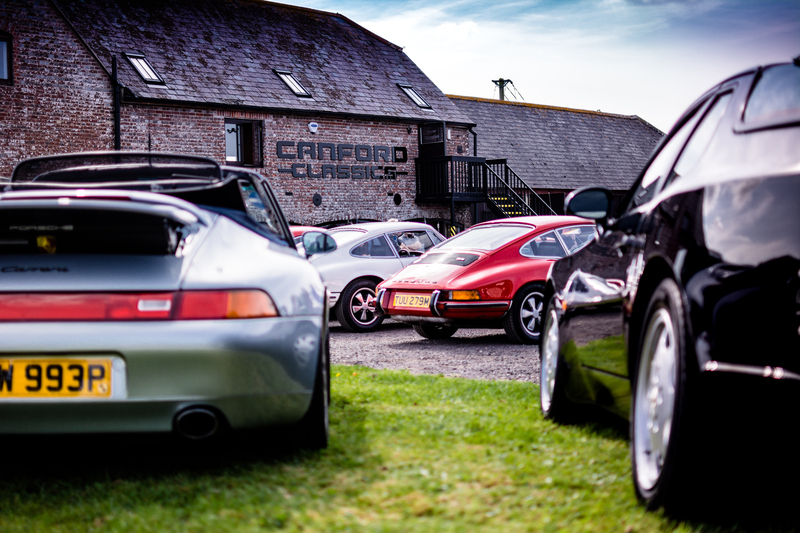 On Monday we promised you more Porsches from Canford Classics’ recent cars and coffee meet-up and, here at Flat-Out we’re a band of petrolheads who stick to their word. 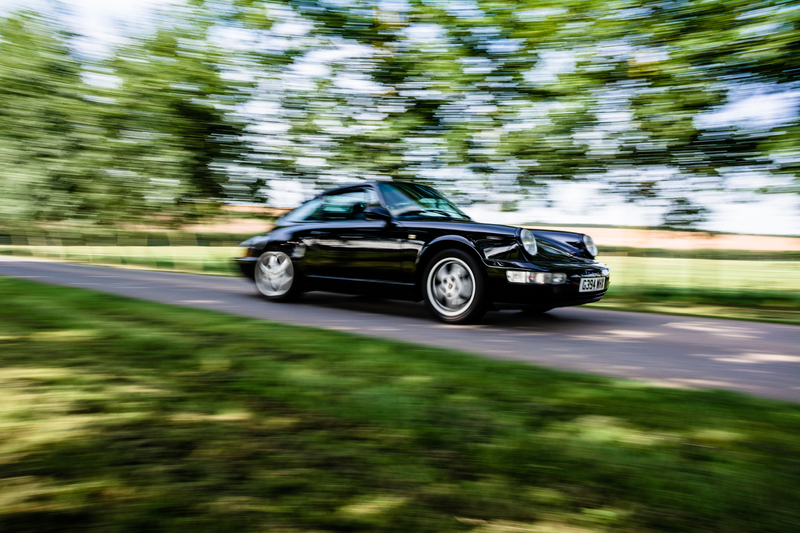 In a previous life, one half of Flat-Out spent most of their time living and breathing classic Porsches, so revisiting that world – even if it was just for a morning – has well and truly got the flat six bug burning again. 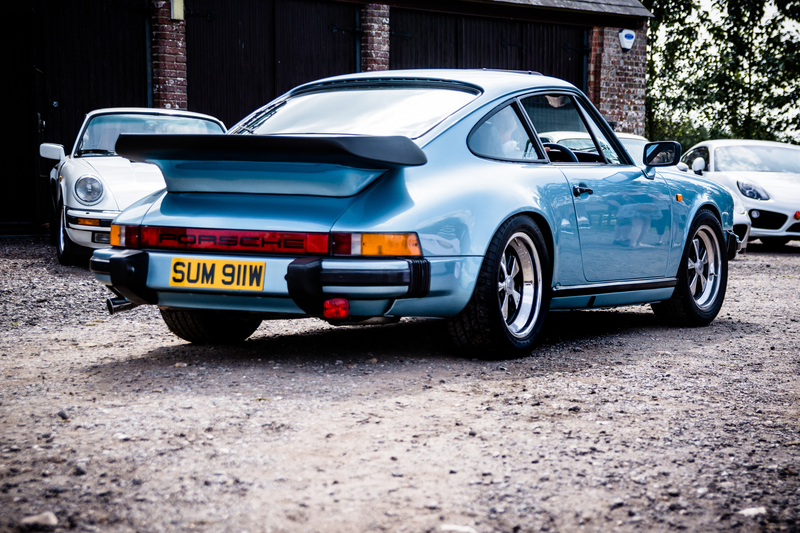 In fact, we’re currently computing some serious man maths to see if we can make a convincing argument for adding some retro Zuffenhausen metal to the stable. 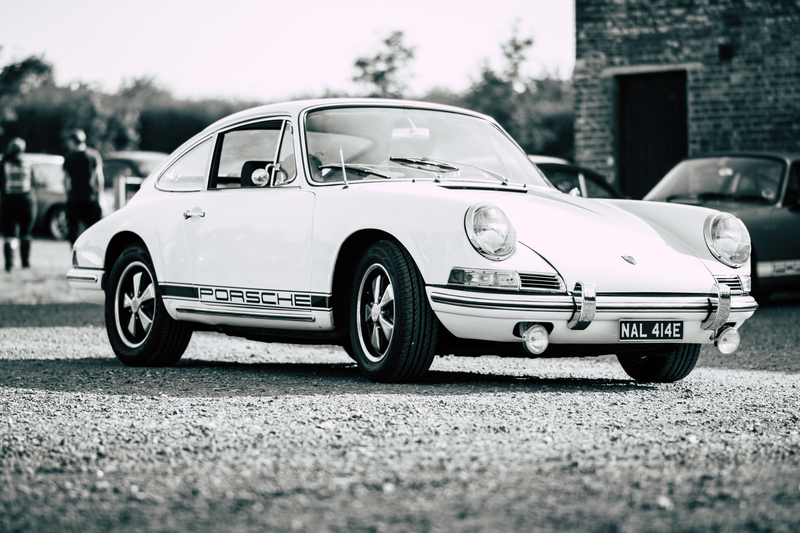 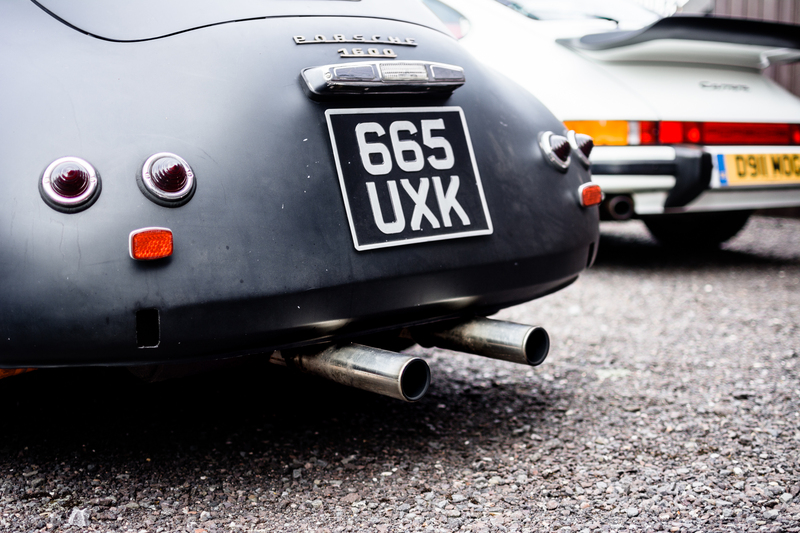 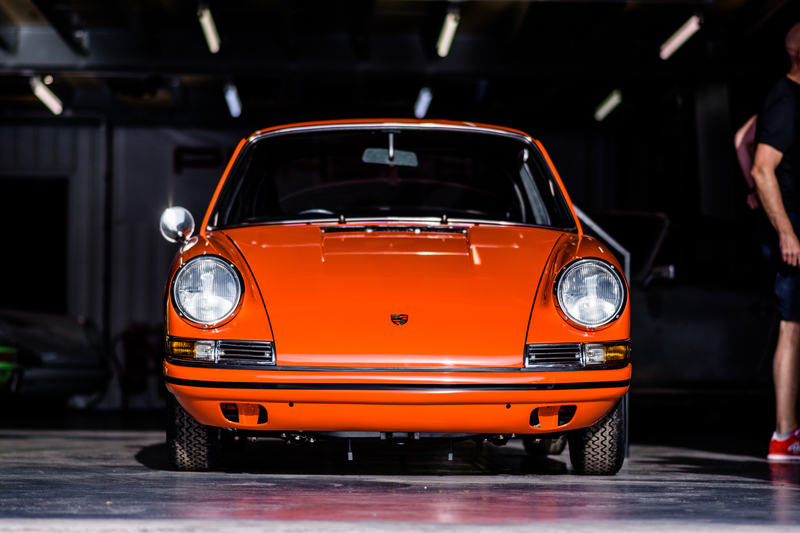 A classic 911 SC would make quite the pair alongside Leon’s CX500 café racer, no? 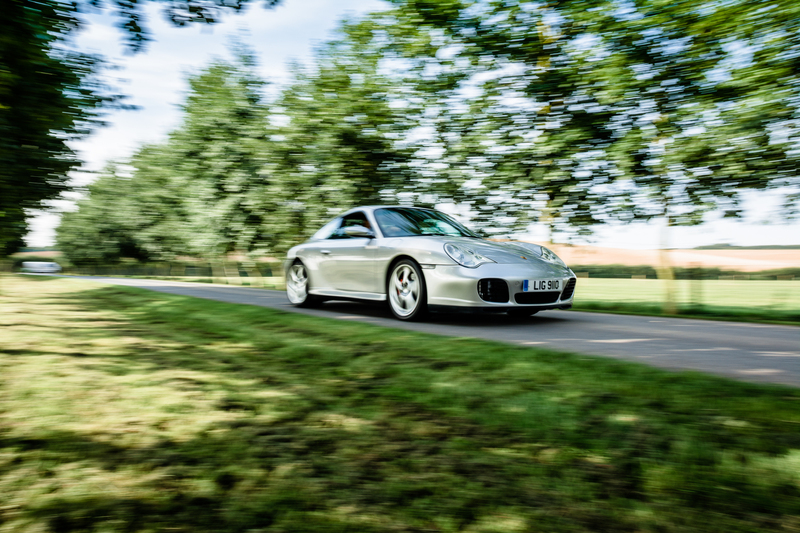 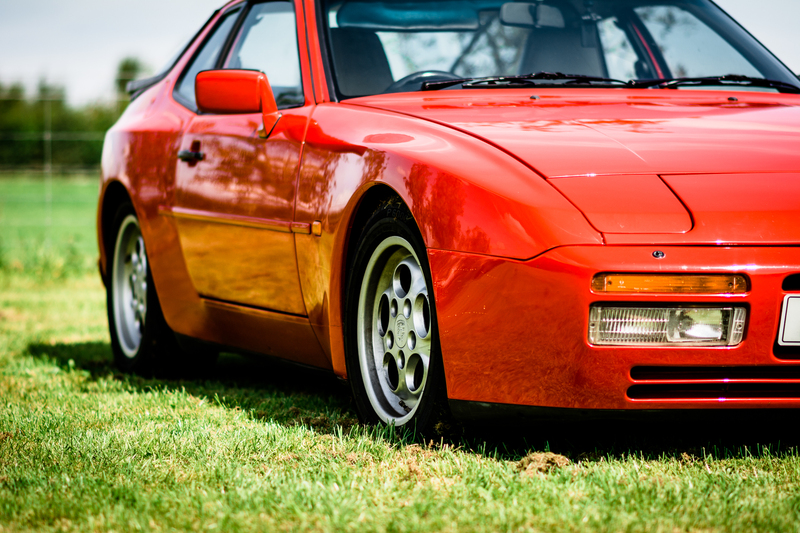 Okay, we’ll stop dreaming and get back to serving up some delicious photographs from the Porsche Pull-In. 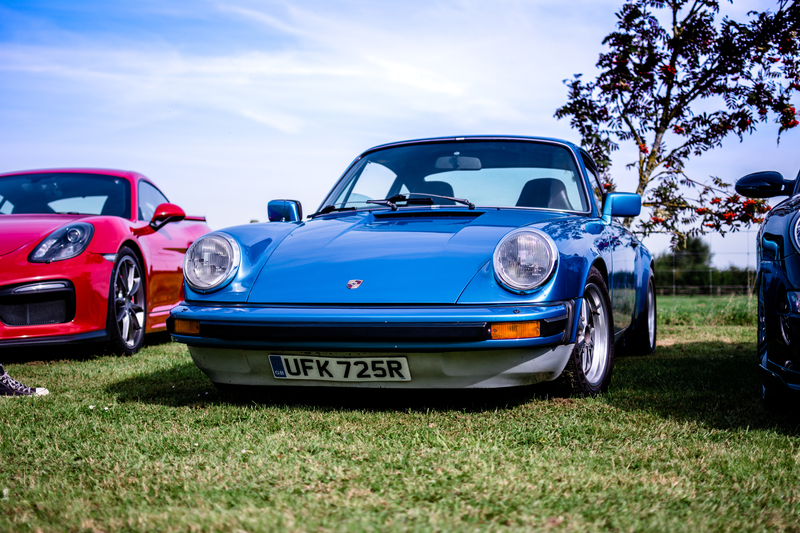 Our personal favourite from the day? 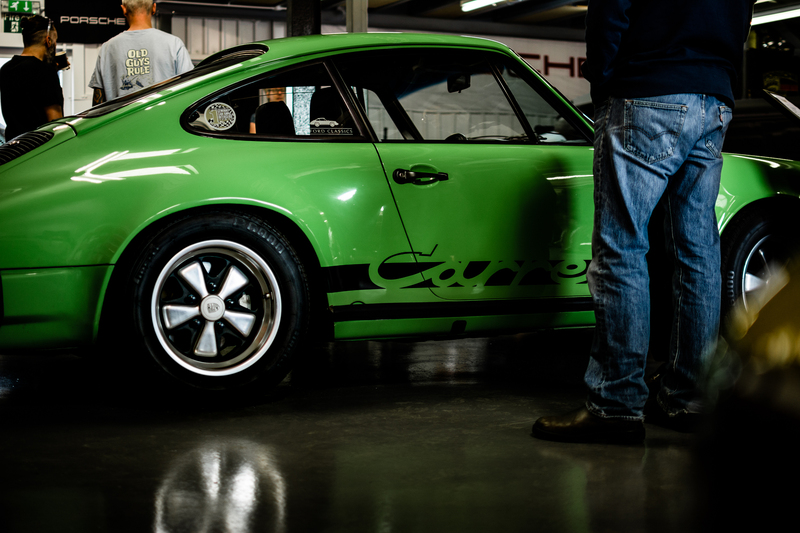 The ‘Gelbgrün’ (that’s ‘yellow-green’ in English) Porsche 911 Carrera 2.7 in Canford’s showroom was pretty tasty. 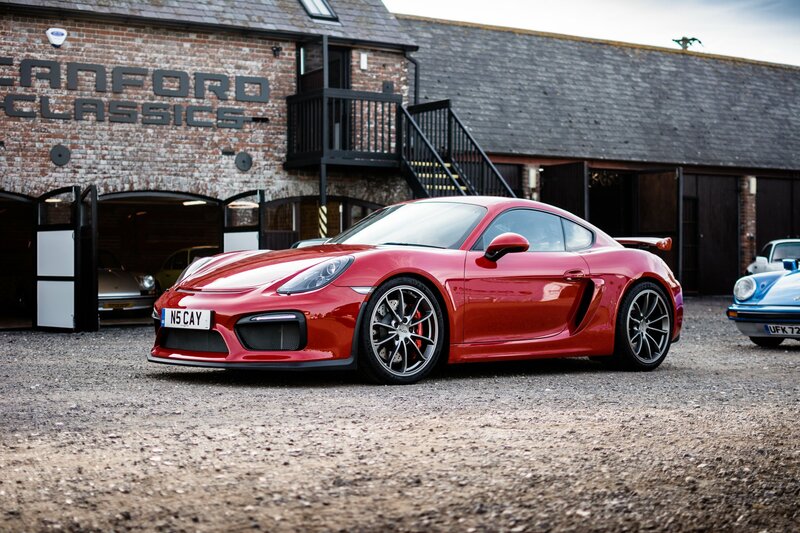 In terms of the more modern machinery then the pair of Porsche Cayman GT4s probably get our vote. 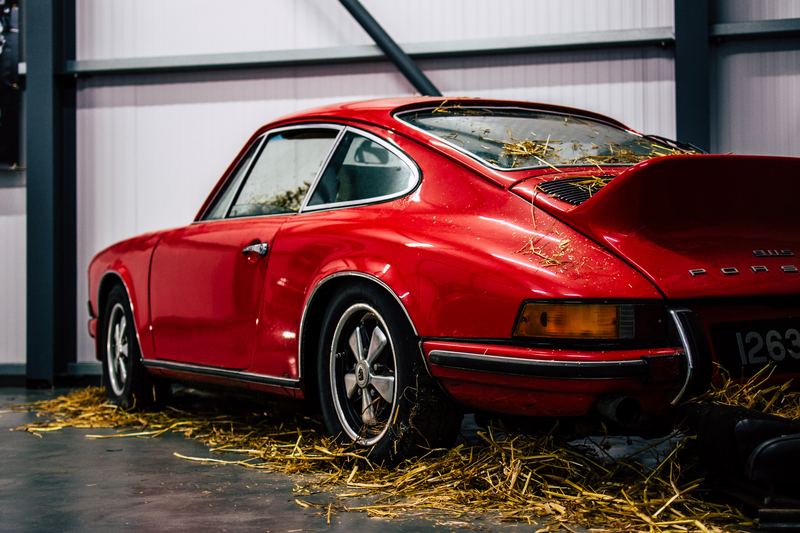 For either though we’d need a small lottery win (or a bank heist, if we’re feeling a little more lawless).